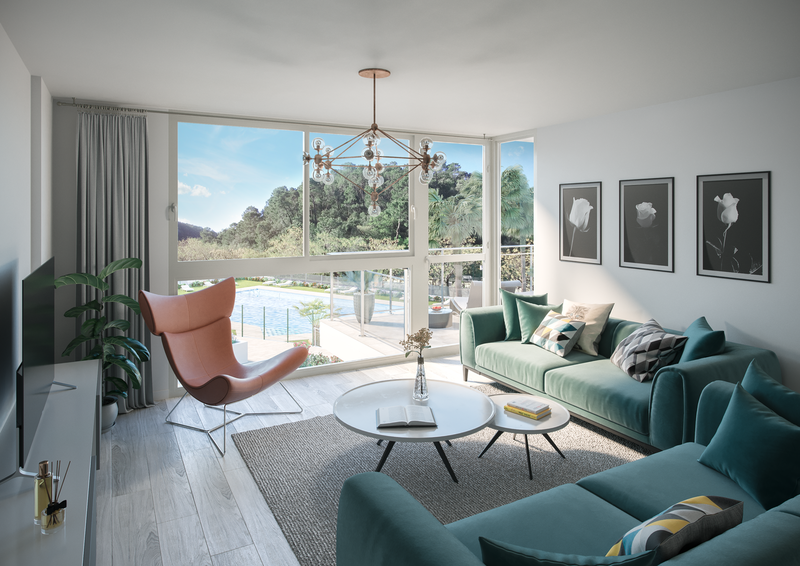 2 and 3 bedroom apartments with a contemporary design and in a unique environment of nature and golf. 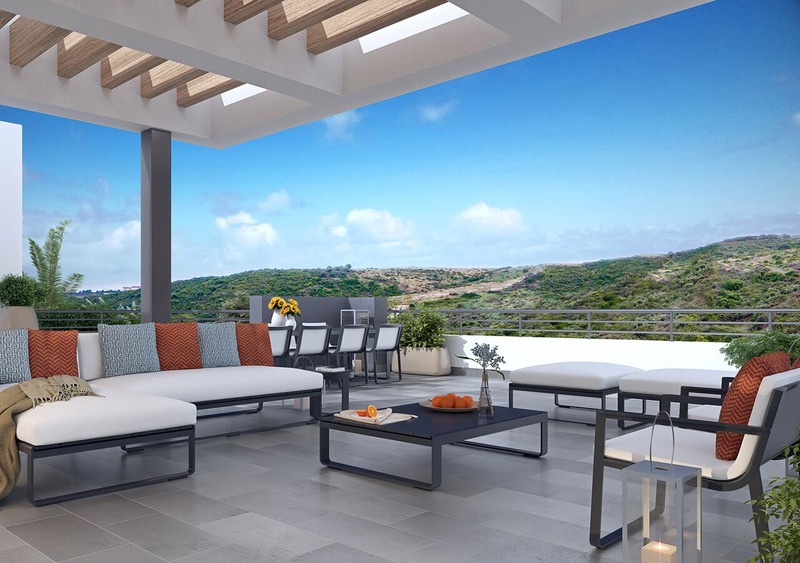 Panoramic terraces and spectacular penthouses located in the heart of Casares Costa Golf. Over the warm Mediterranean, in the heart of the Costa del Sol, between Marbella and Sotogrande, there is a place where nature melts subtly with the intense blue sea. 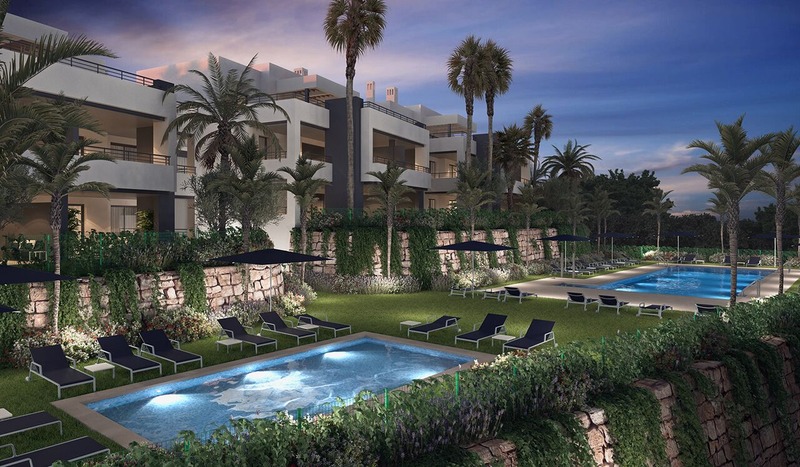 This spectacular urbanization is located within the 9-hole golf course Casares Costa Golf, in the municipality of Casares, less than 2 kilometers from the beach, and is perfectly communicated by motorway with the international airports of Malaga and Gibraltar. 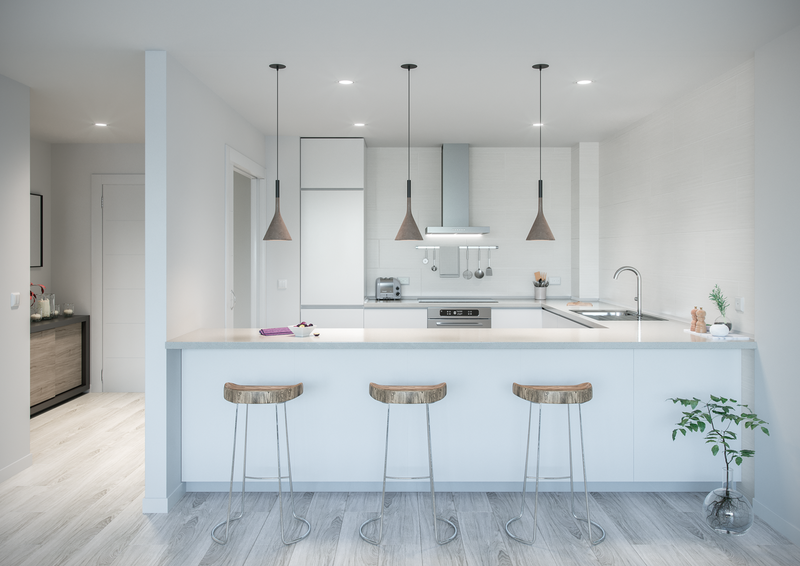 This corner of Malaga is one of the best residential areas in southern Europe, characterized by a wide and varied range of beaches, restaurants, beach clubs, shopping centers and marinas such as Estepona, La Duquesa de Manilva, Sotogrande or Puerto Banús. 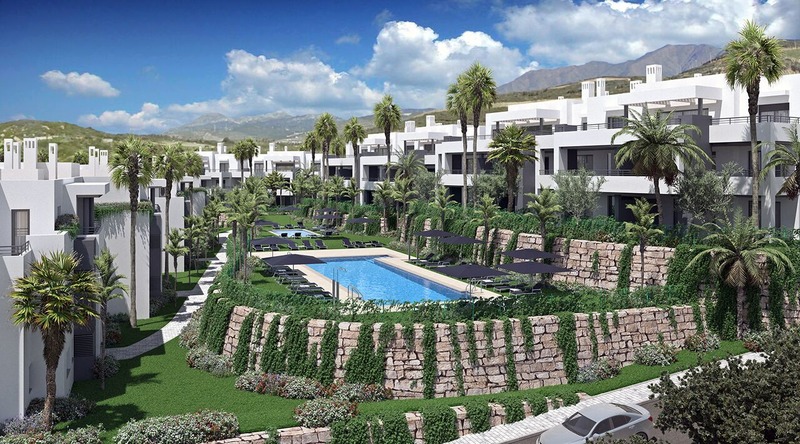 Quabit Royal Casares is everything you are looking for, imagining or dreaming to live or invest. 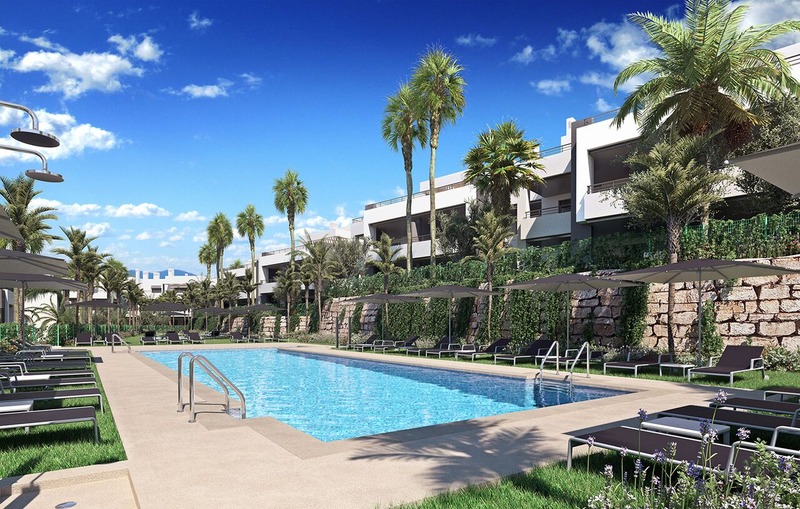 An unbeatable opportunity for enjoyment and investment. 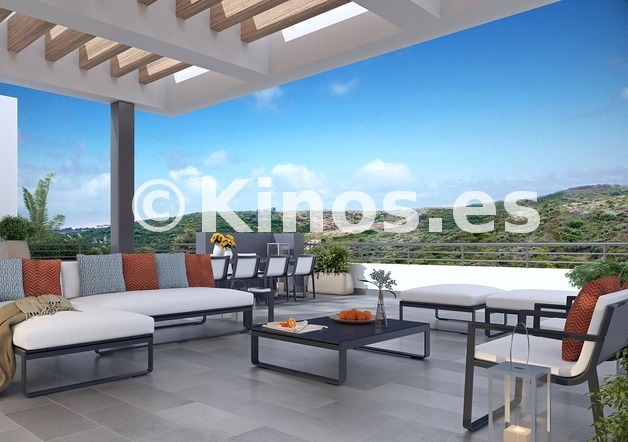 A private and exclusive residential that overlooks the Mediterranean horizon, in the tranquility of a prodigious natural environment, between the sea and the mountains, and close to the most attractive urban centers. 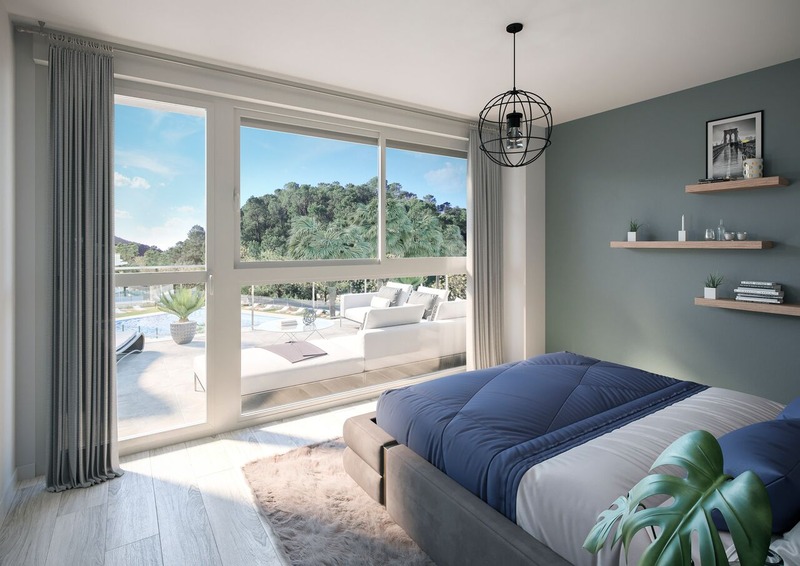 2 and 3 bedroom homes of high quality in design and materials with panoramic terraces or private gardens, and spectacular penthouses overlooking the sea, all in a unique and different complex. summer, in a cool dining room or in the perfect space for relaxation. Contemporary architecture and unbeatable scenery in front of the Mediterranean. 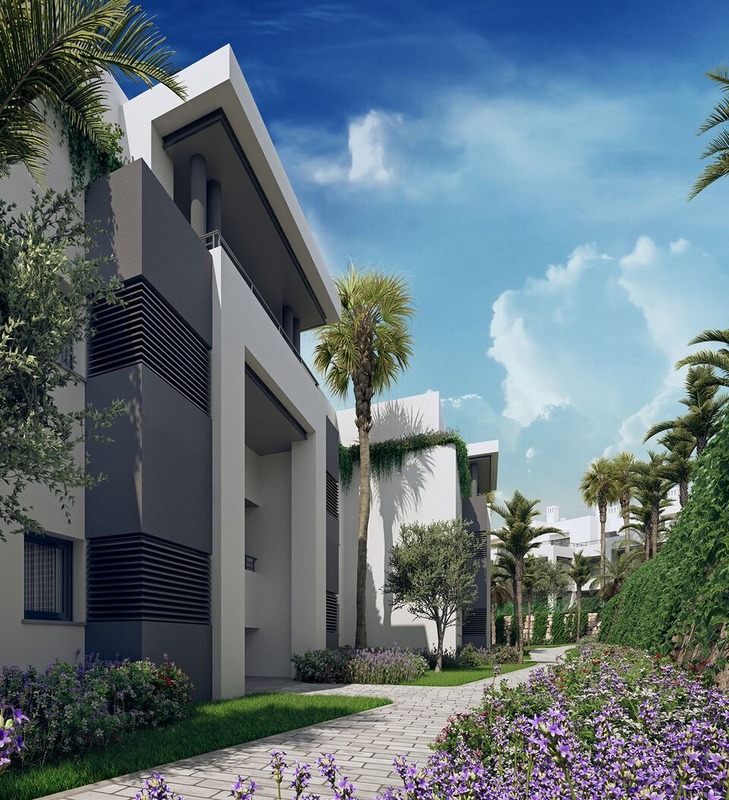 low density of construction, exclusivity, quality and modern architecture in a natural environment of spectacular beauty.